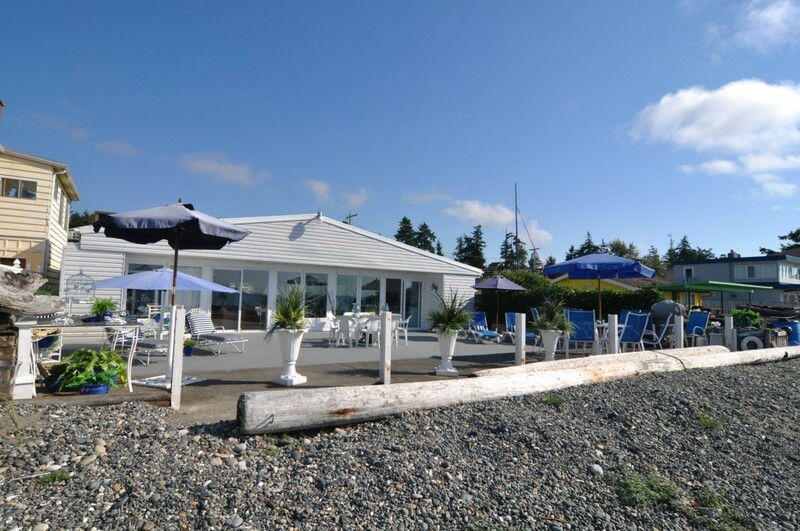 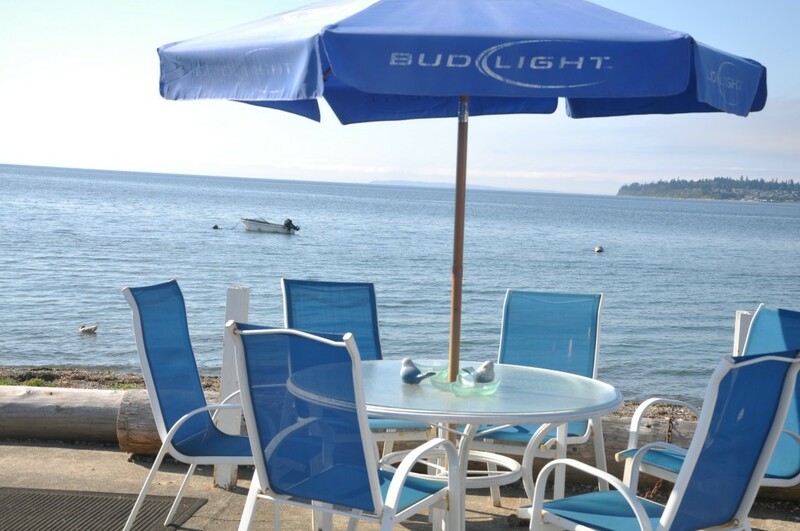 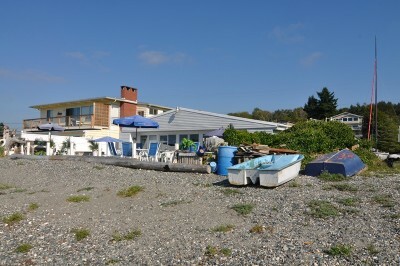 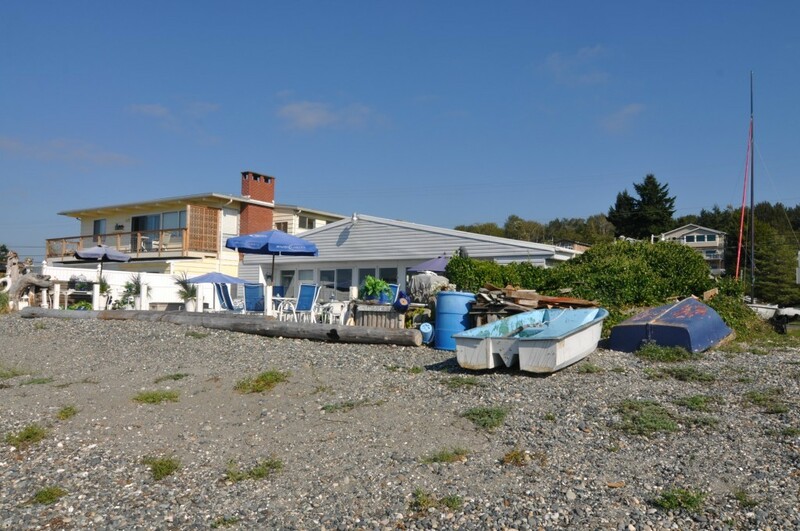 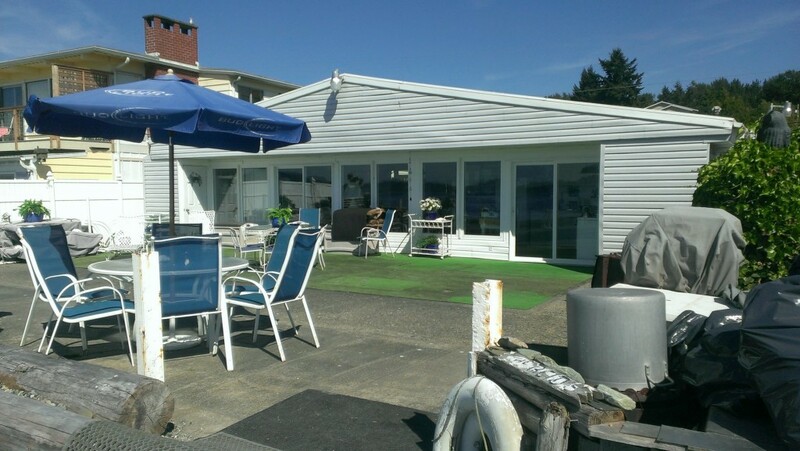 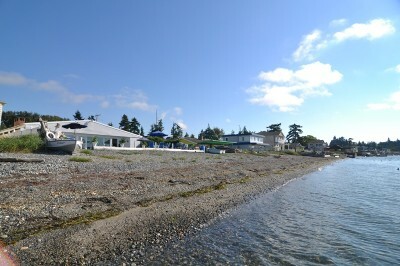 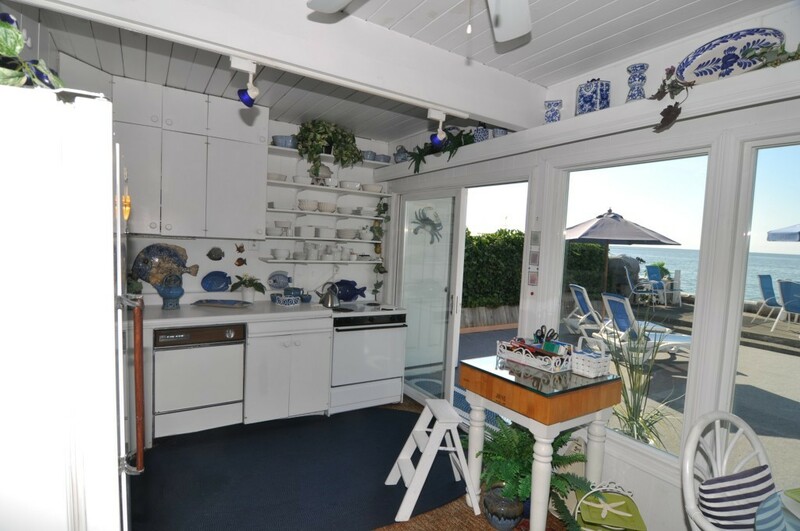 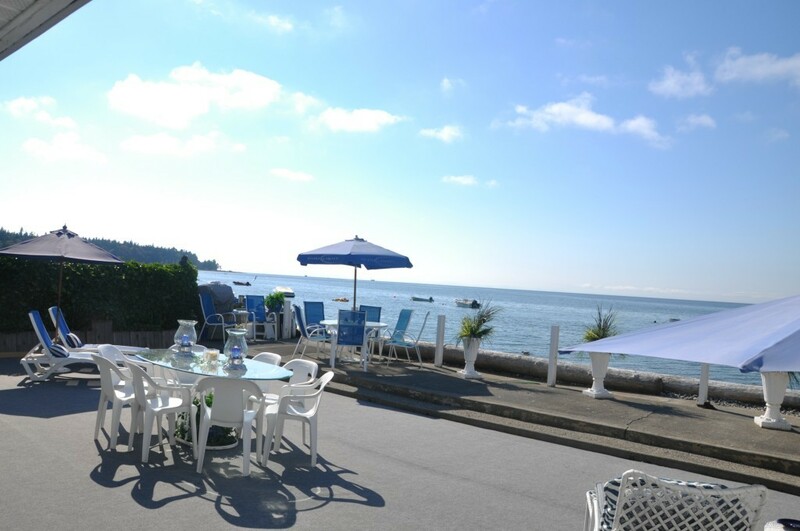 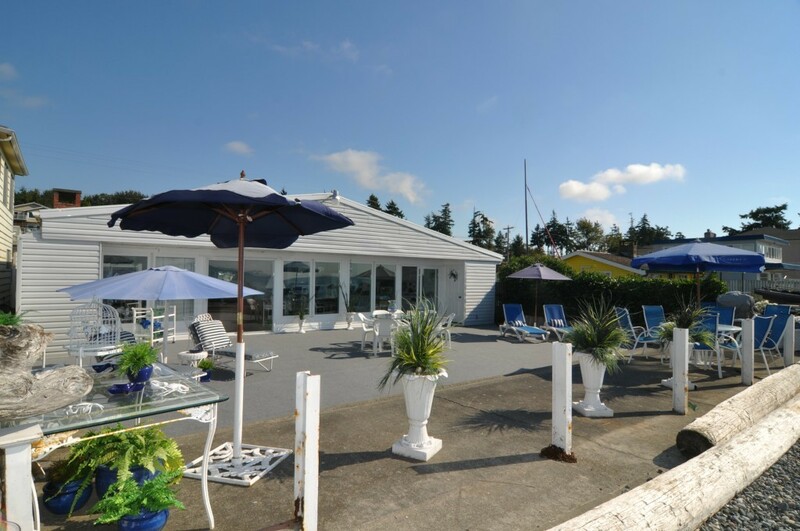 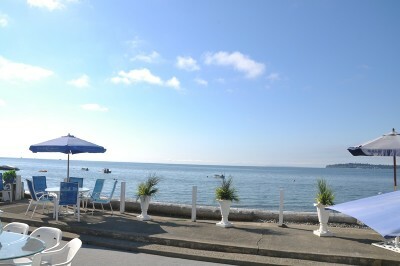 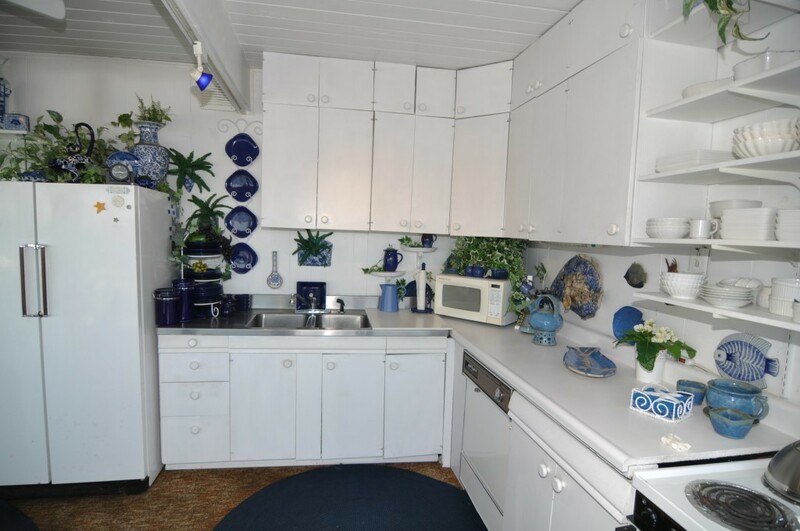 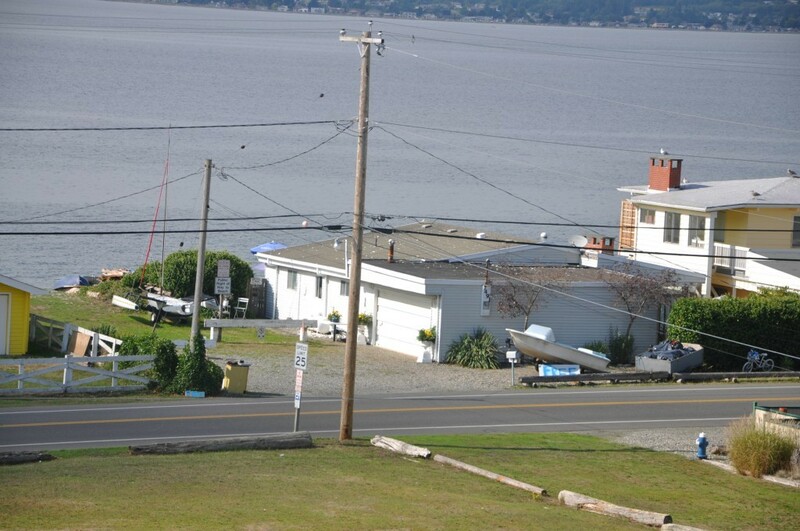 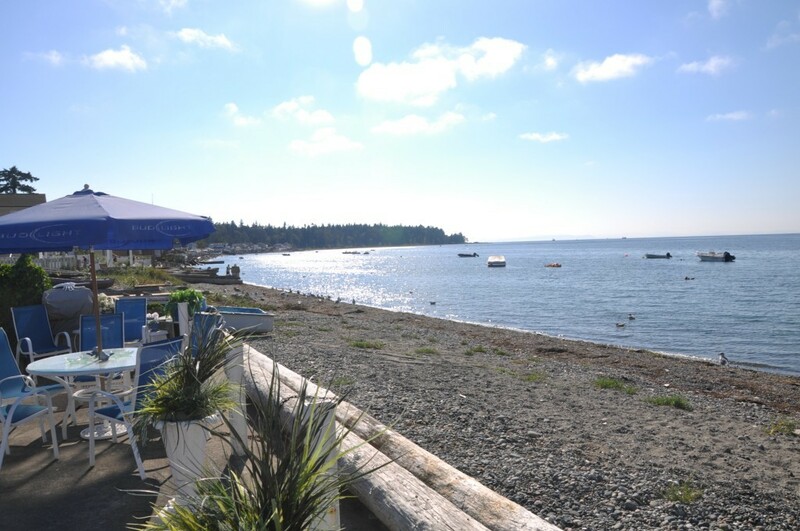 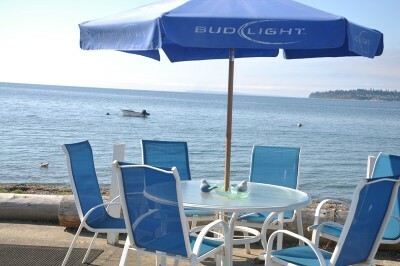 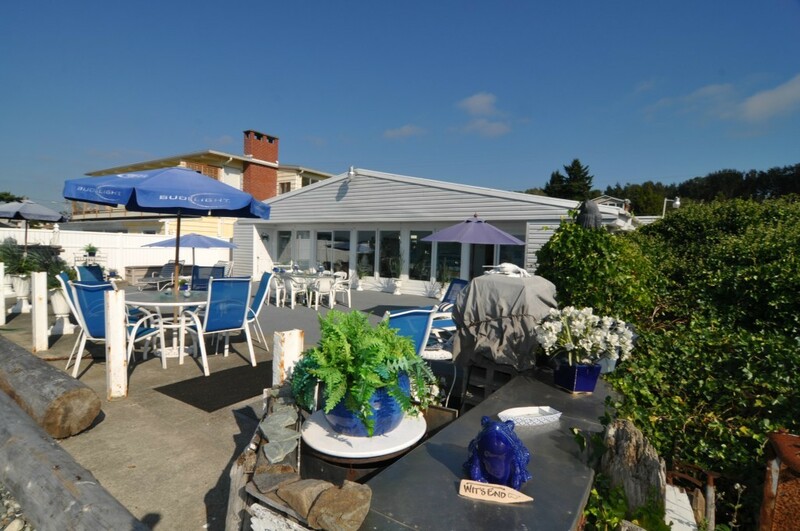 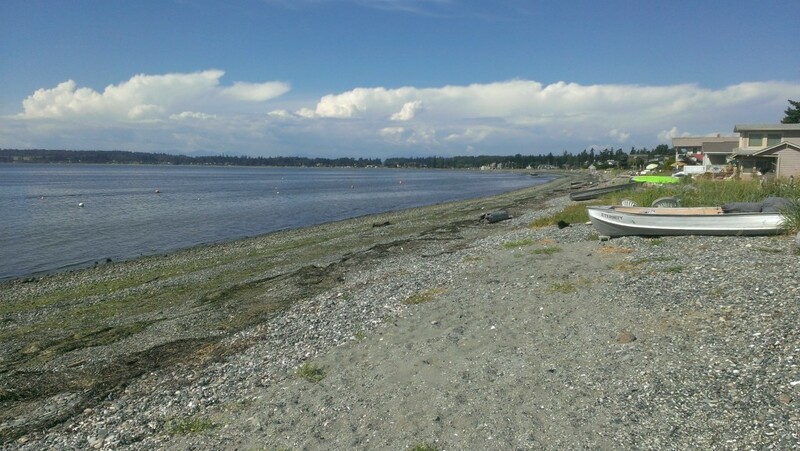 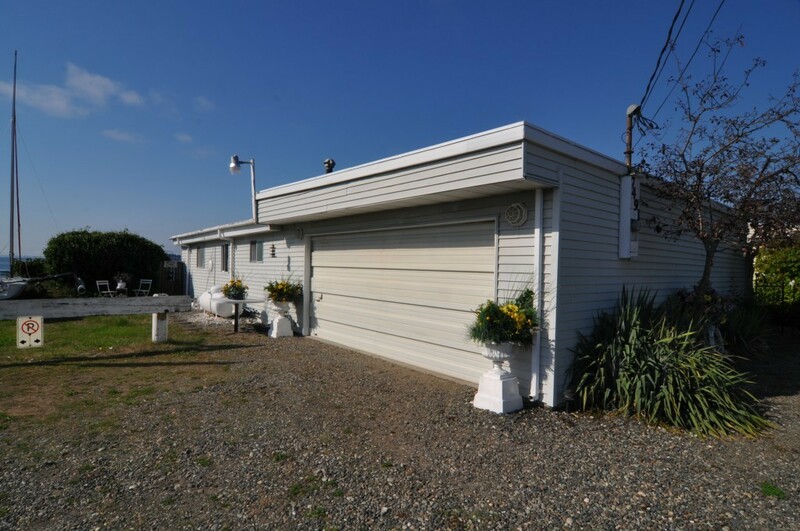 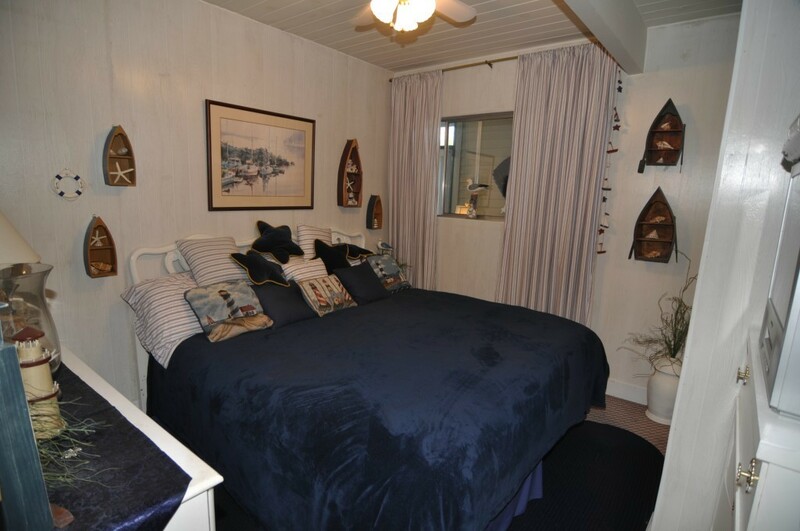 Absolutely one of the most desirable WATERFRONT locations on Birch Bay. True no-bank Saltwater Front with Sunny Western Exposure. 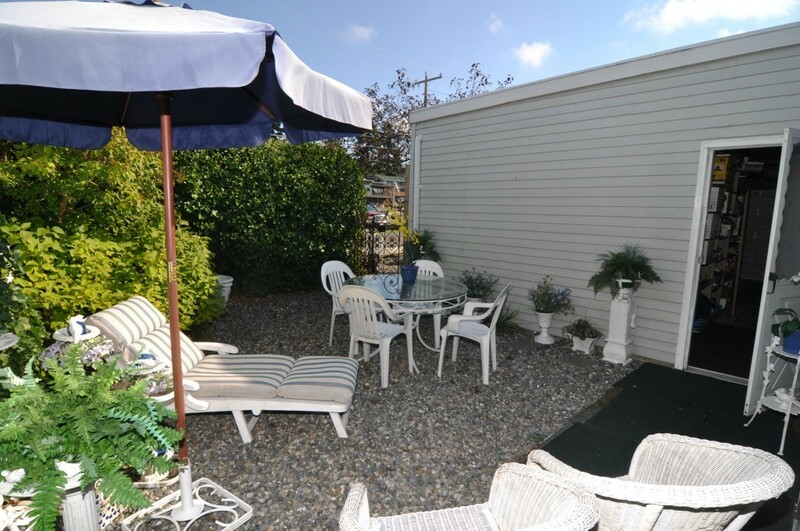 Amazing patio with plenty of room to entertain your guests while they enjoy the unforgettable sunsets. 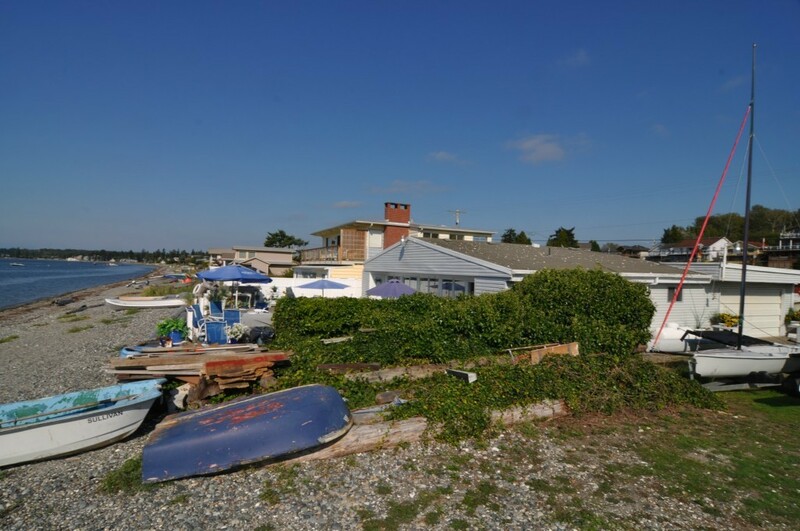 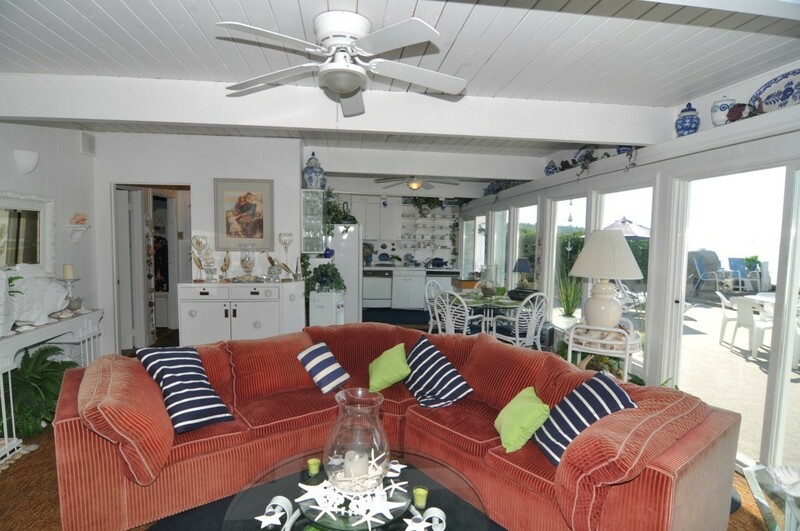 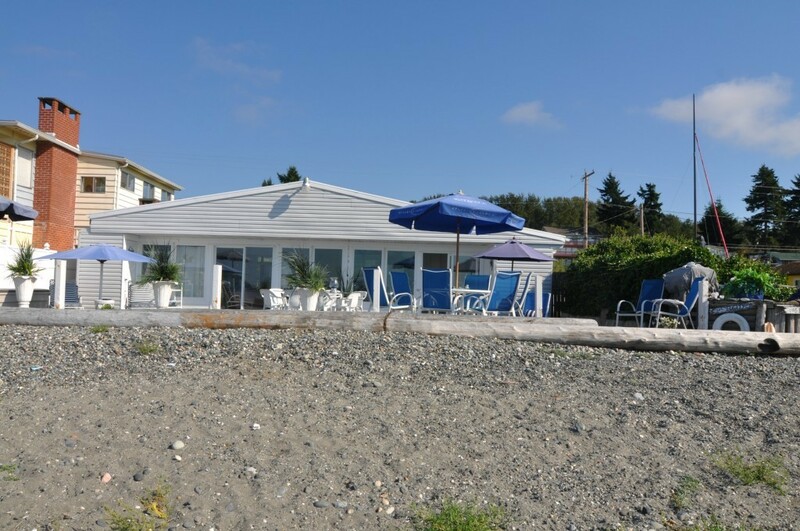 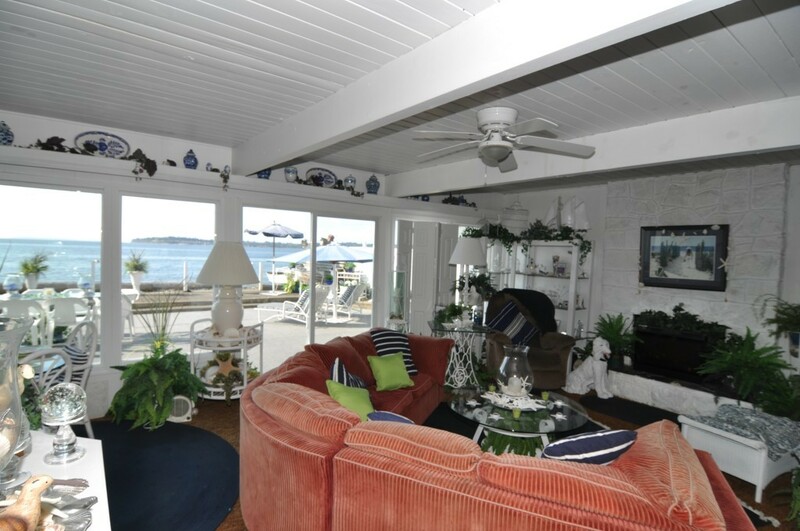 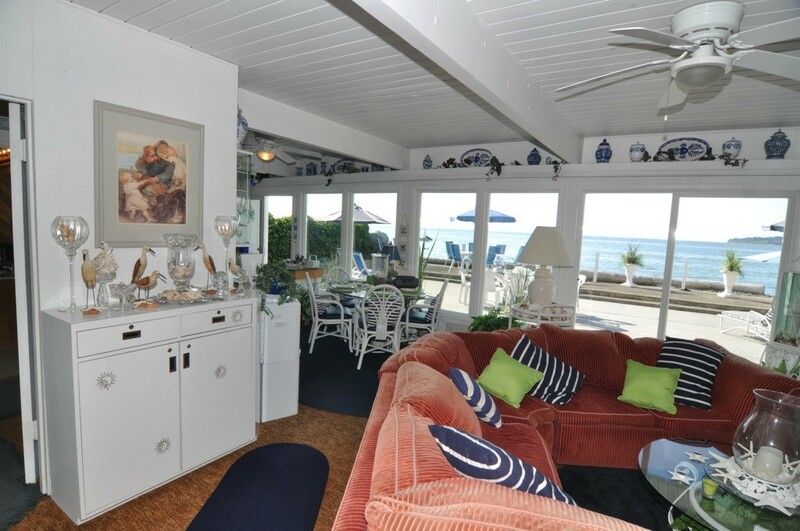 Ask the locals where the best beach house locations are located and they are sure to reference this neighborhood. 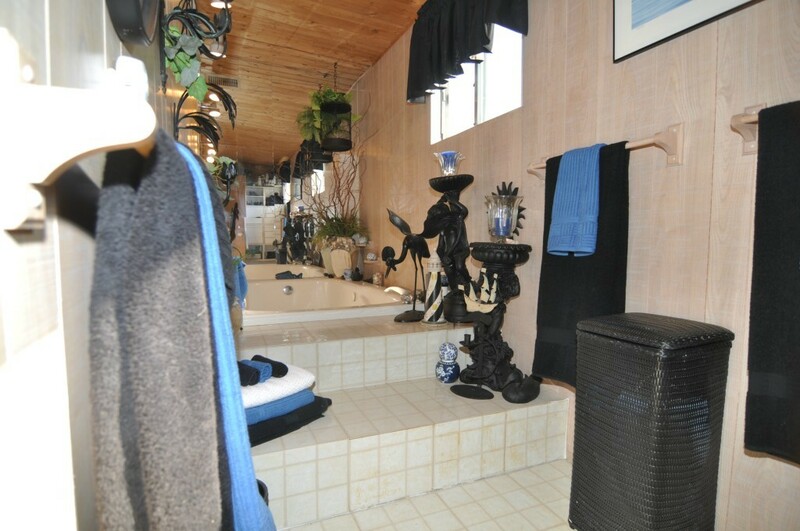 Lots of extras. 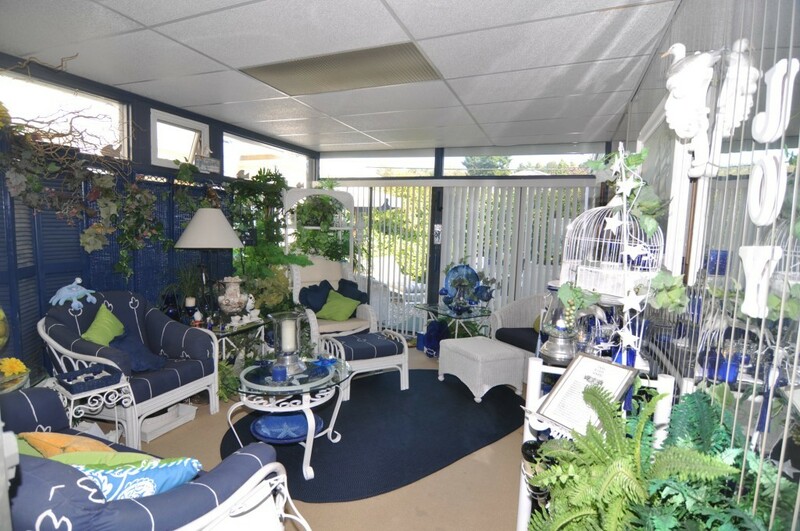 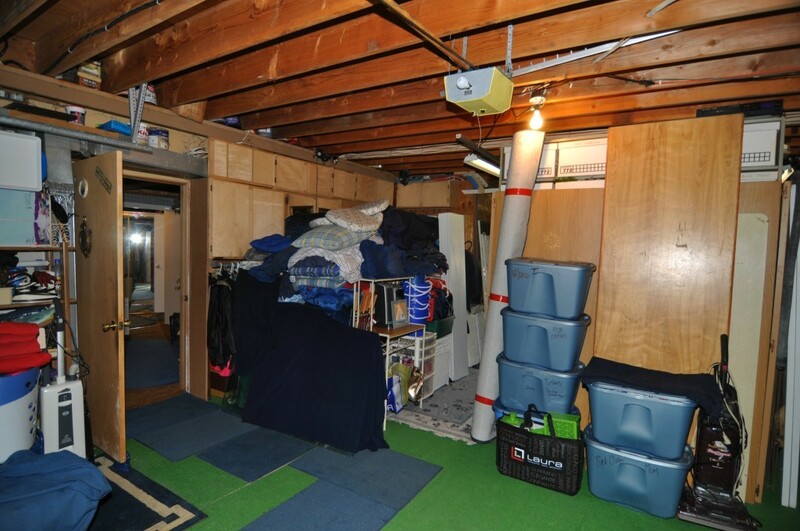 Sold mostly furnished. The house is fairly basic, (It may be possible to add a 2nd story) - the location and setting are unbeatable.